If your next project requires the expertise of a Chicago electrical contractor then you need to know who to call. This is no job to take lightly. Electrical work is something that must be taken seriously and handled by only trained, licensed and insured professionals. Settling for anyone who is less than a trained and experienced professional means taking a risk with your home and anyone who lives inside. This certainly is not the type of project you want to take on yourself. And you also do not want to entrust someone who claims to know what they are doing. Cutting corners to save a few dollars for work this serious could mean putting the lives of your loved ones at risk. So whether you have a single task that involves electricity or need complete remodeling that includes electrical wiring we can get the job done. 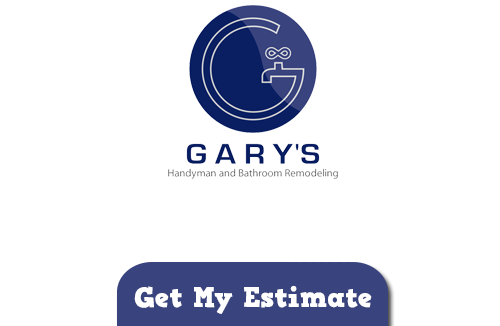 The Gary’s Home and Bathroom Remodeling name has been around since all the way back in 2000. Owner, Gary Zimmer, however started working in the industry well before even that. So you can rest assured that the professional level of work you will receive for all of the services we offer is nothing but the best. We take all of the work we do seriously and know how to take care of our client base. That is why our motto is “Quality Service at an Affordable Price.” Contact us so we can go over with you the project you want to complete and give you feedback on how best to tackle it. So contact us today at 847-800-4279 so we can get started right away. One of the other many projects we can take on is attic space. Whether your need more lighting wired or would like to completely transform this room into a usable space we can take care of it – wiring and all. More homeowners are putting an end to using this just as storage space and making this their game room, man cave or additional bedroom. When we meet with you we can give you some ideas of all the options available and help you make decisions about your Chicago electrical contractor needs and anything else you may want completed. 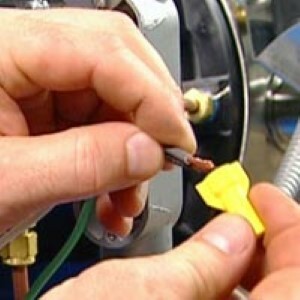 If you are looking for Electrical Services in Chicago then please call 847-800-4279 or complete our online request form.